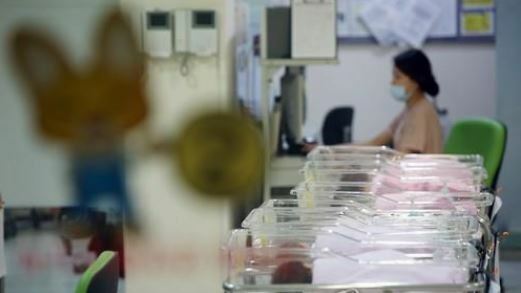 About three out of 10 infertility treatments funded partly by the government have been successful, with the number of recipients getting support increasing every year, a report from the health ministry said Wednesday. The report from the Ministry of Health and Welfare to opposition party's Rep. Kim Seung-hee said the government provided fund assistance to 87,155 cases of infertility in 2016, an increase of 35.1 percent from five years ago. The success rate in 2016 was 29.5 percent, similar to 28.1 percent in 2012. The government started to help treatment recipients from 2006, spending 821.81 billion won ($729.72 million) up to this year. In total, 100,761 babies were born through the procedure between 2010 and 2016.